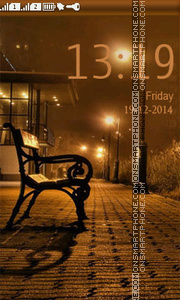 Night, street, bench, deserted street - theme for Nokia. 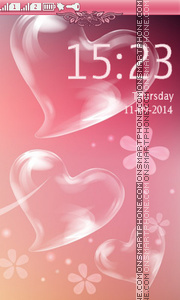 This is a very high quality love theme including 3d vector icons and stylish menu items, good colors. 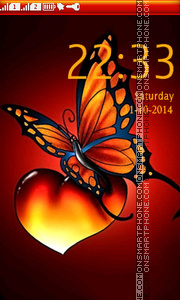 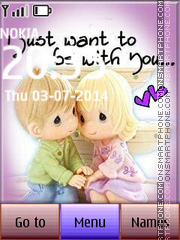 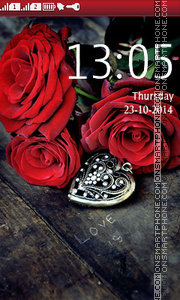 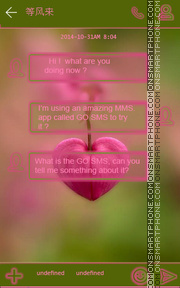 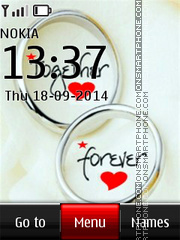 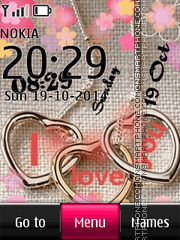 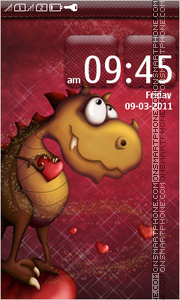 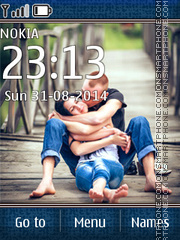 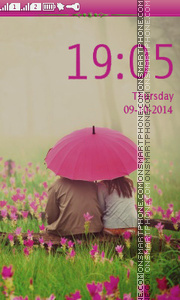 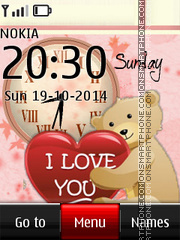 Filetype: Nokia s40 themes Featured: Love dual clock nice & xcute.